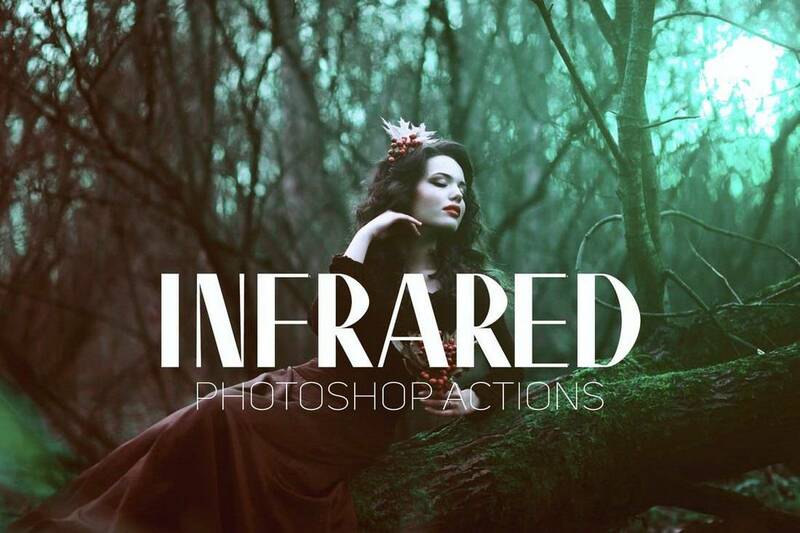 Infrared IR is a collection of modern and creative Photoshop actions that features a set of effects similar to the filters you use on Instagram. This bundle includes 12 different Photoshop actions with smart filters, allowing you to easily customize the effect however you like. Have you ever wished there was a Prisma-like filter available on Instagram? Well, you don’t have to use any of those apps if you get this Photoshop action. This PS action will instantly transform your photo into a painting with a realistic effect. 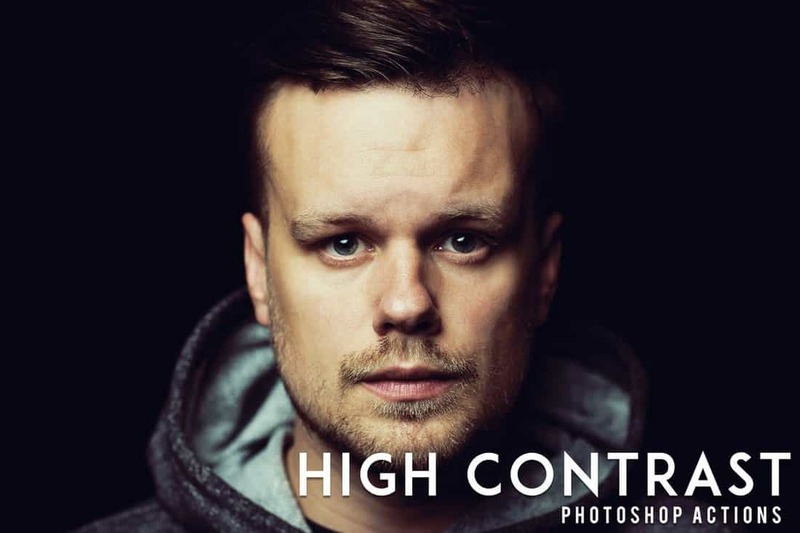 This is a massive bundle of Photoshop actions that includes a set of filters for adding a high-contrast effect to your photos. It’s perfect for optimizing your photos taken in low-light conditions before uploading them on Instagram. Instagram bloggers are known to take a lot of selfies and photos outdoors. 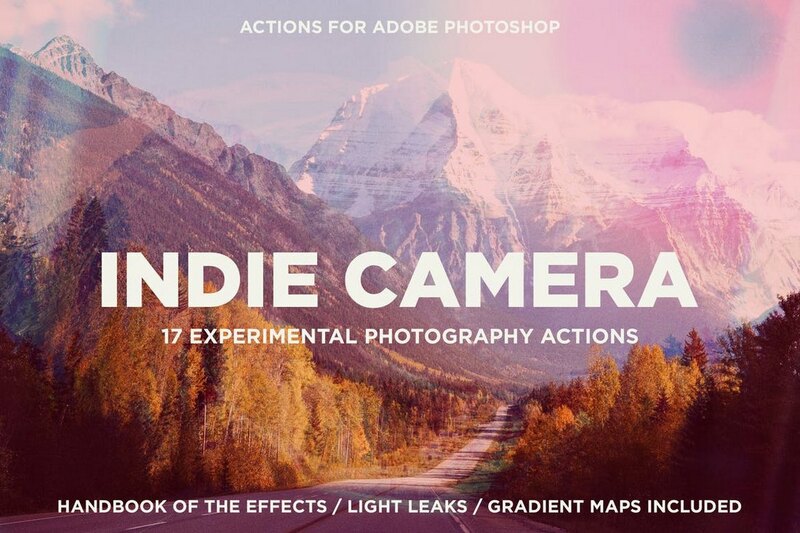 This pack of Photoshop actions is a must-have for those Instagram users. It includes 10 filters that will enhance your outdoor photos with the perfect combination of a retro-effect and mood. 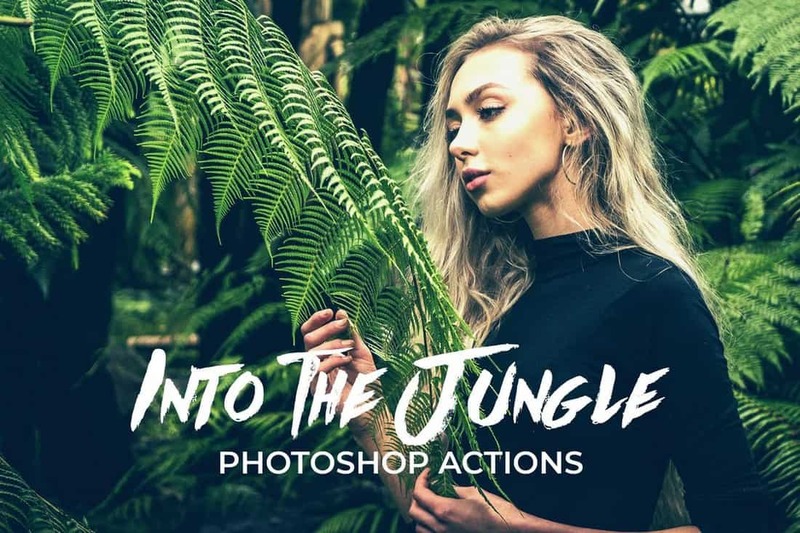 If you’re a fan of travel photography, use this set of Photoshop actions to enhance your photos to make them look extra special before uploading them to social media platforms. This bundle comes with 20 different filters with various styles of effects. The duotone effect is quite popular among all Instagram users. 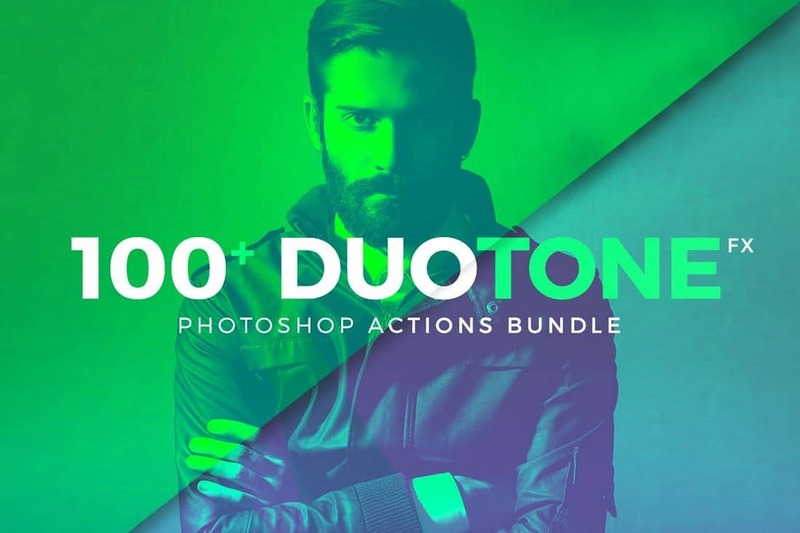 This massive bundle comes with more than 100 different styles of duotone Photoshop actions. You can use these filters with all kinds of photos. 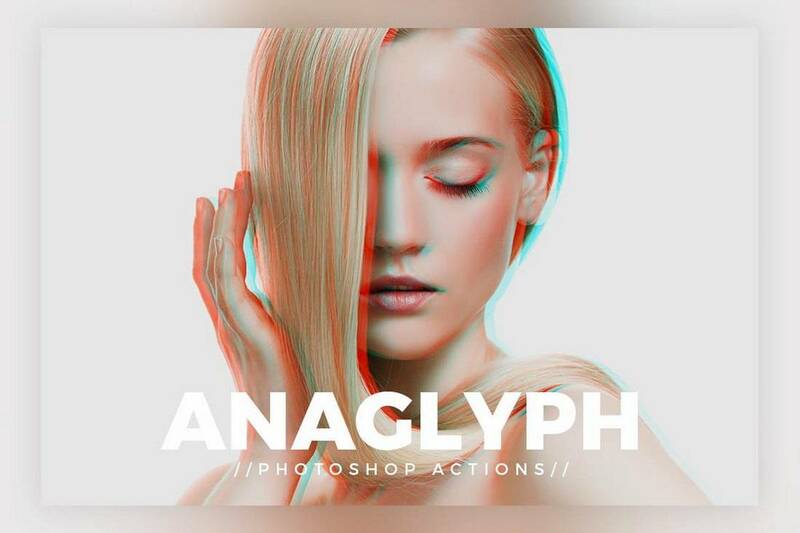 This unique Photoshop action lets you create a stylish anaglyph effect with just a single click. This filter will help you create unique photos that stand out from the crowd. 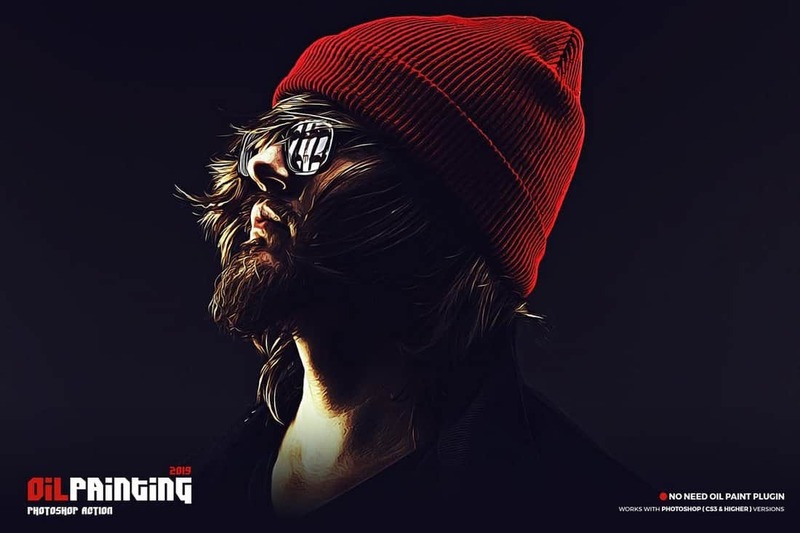 Give your Instagram selfies and photos a dark and gritty look and feel using this pack of Photoshop actions. This pack comes with 10 professionally crafted filters you can instantly apply to your photos with just a few clicks. 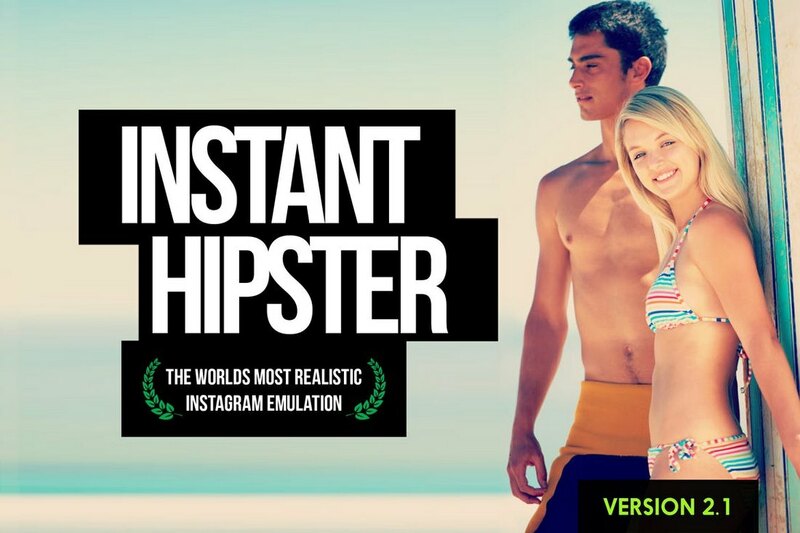 Instant hipster comes with a collection of 27 different Photoshop actions that allows you to create the same Instagram-style effects in Photoshop with just a single click. The actions feature warm, cool, retro, and many other types of effects. Each action can also be easily customized to adjust the effect for different types of photos as well. 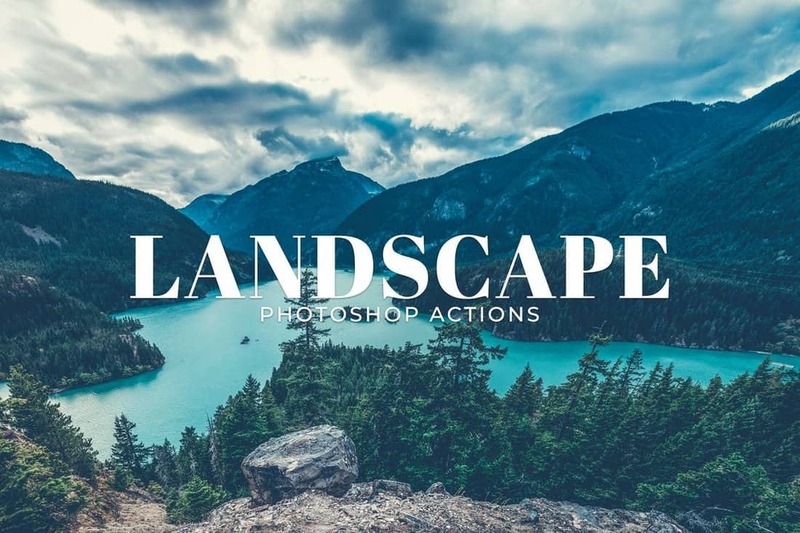 This is a collection of Photoshop actions that have been made for social media users who just love taking photos of everything everywhere they go. It features several different actions with various effects for adding more style to your selfies and travel photos. 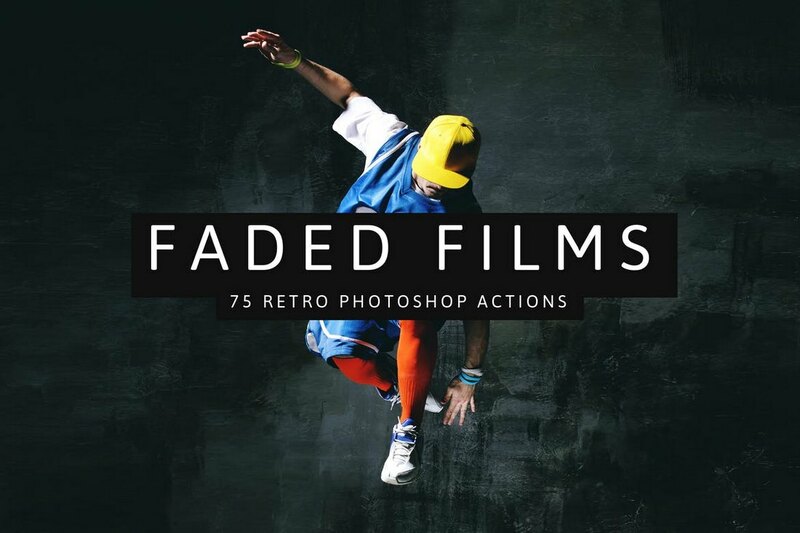 Faded Films come with 75 different Photoshop actions that allow you to give a unique look to your photos with a stylish faded color effect. The bundle includes 75 different actions, featuring 11 Instagram faded effects, 31 film effects, and 25 SparkleStock faded effects, that are also customizable. 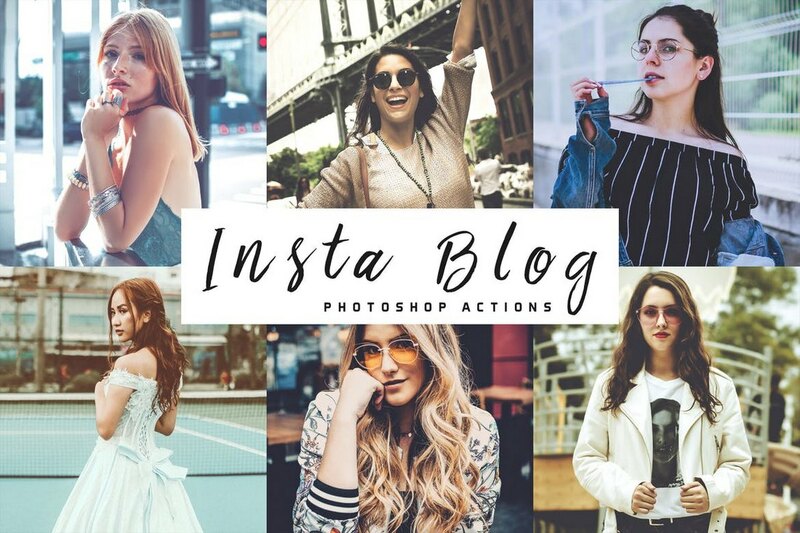 This set of Instagram Photoshop actions feature effects that have been optimized for improving your everyday selfies, lifestyle photos, travel photos, and fashion photography. 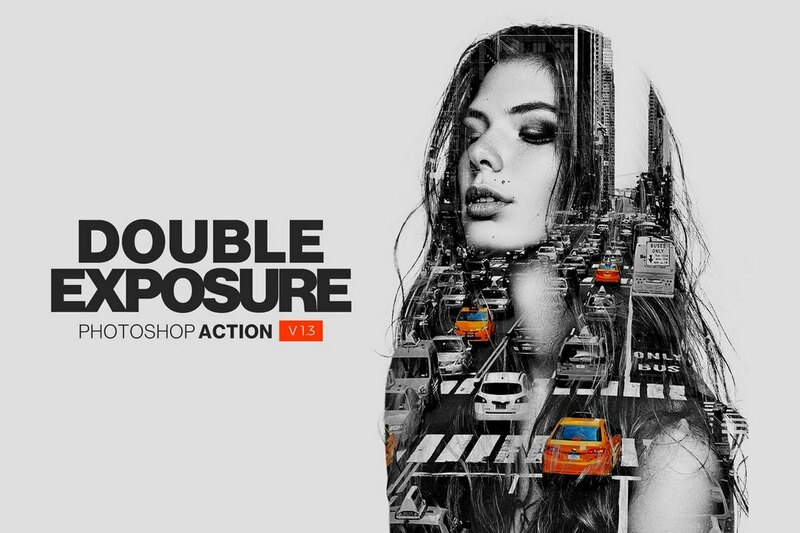 It includes 25 different actions that are compatible with Photoshop CS5 and above. The Prisma app was quite popular among social media users for the filter that turned ordinary photos into paintings. With this Photoshop action, you can achieve the same effect with better customization options. It includes 10 different variations for giving a unique oil painting look to your photos. The duotone effect is quite popular among Instagram users and Pinterest users. 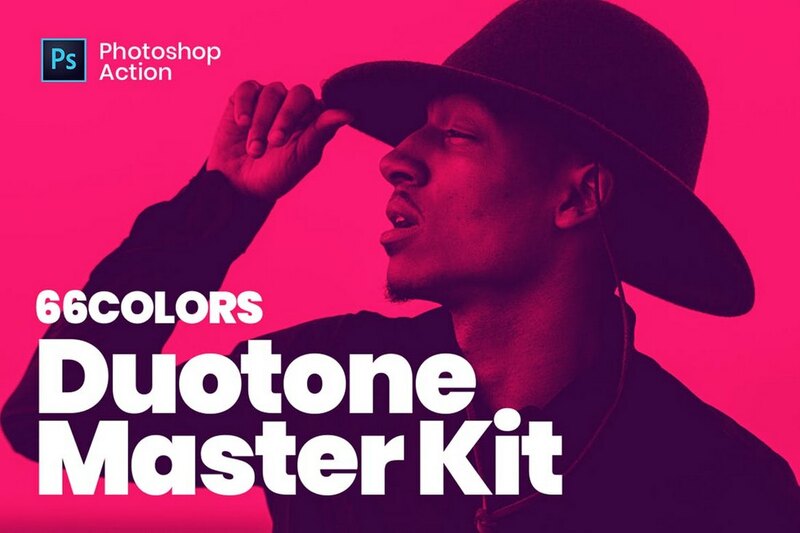 With this bundle, you can create as many duotone effects as you like while combining many different colors. 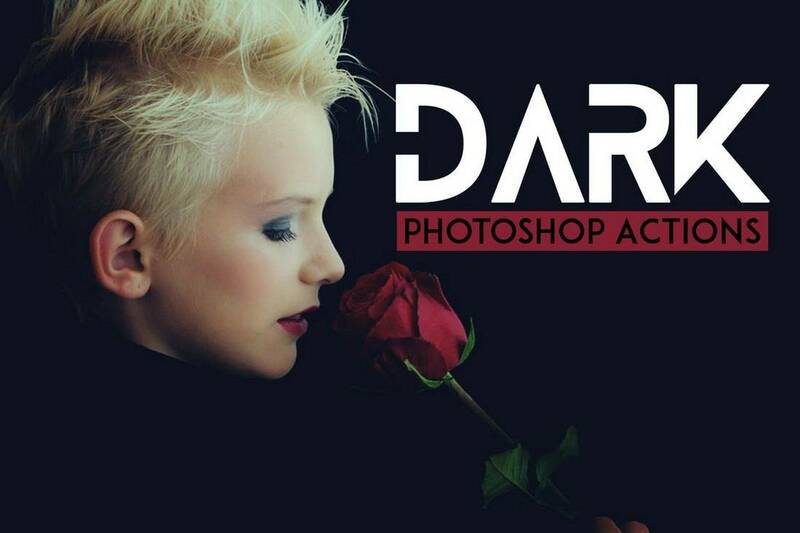 It includes 66 different Photoshop actions for creating editable duotone effects. Give your landscape and portrait photos a unique and colorful look with this collection of Photoshop actions. 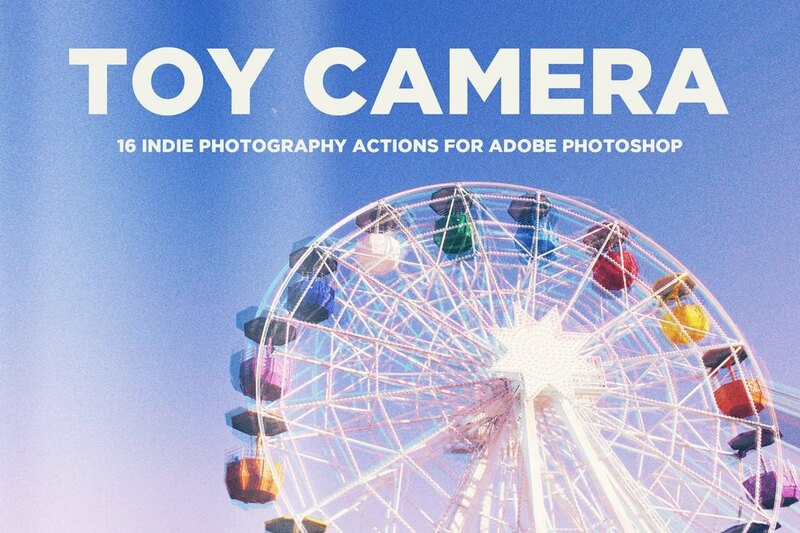 This bundle comes with 16 Instagram filter effects inspired by toy cameras. Create an authentic vintage film effect to make your photos look even more amazing with 1 unique Photoshop actions. 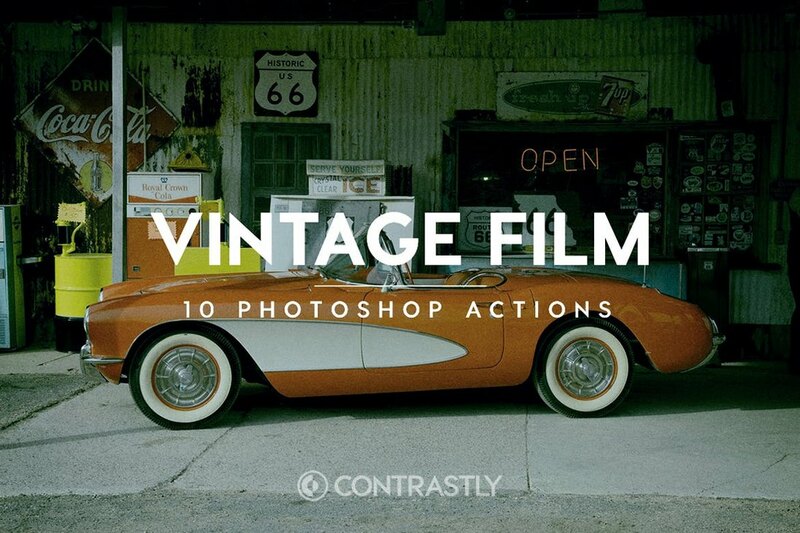 This pack comes with a set of actions that will make your photos look as if they were taken with an old-school Fujifilm, Agfa, or Kodak camera. 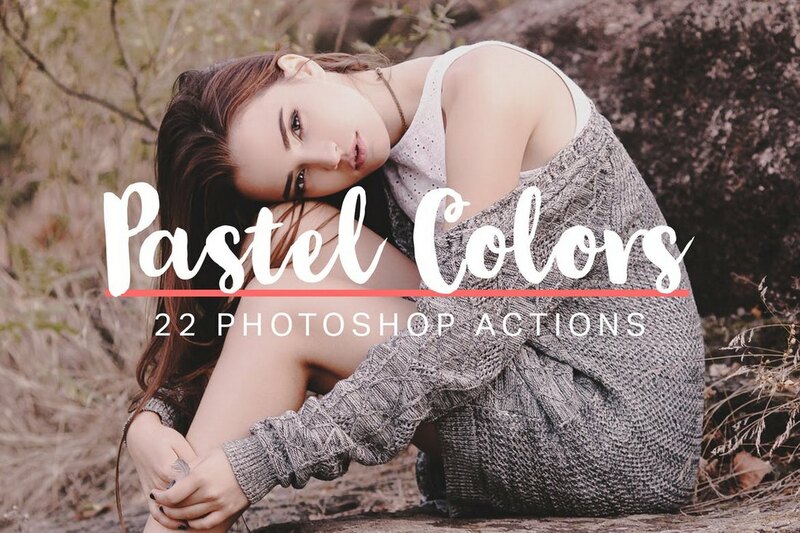 If you’re a fan of pastel colors and colorful effects, this collection of Photoshop actions are perfect for you. It includes 17 different Instagram filter effects with 110 gradient maps and 21 PNG light leak overlays for customizing the effects however you like. The double exposure effect is not one of the Instagram filters, but it should be. This effect allows you to combine two photos into one to make an amazing piece of art. Use this Photoshop action to create photos that stand out from the crowd. This bundle comes with 22 beautiful Instagram filter effects that are perfect for adding a colorful look to your selfies and travel photos. 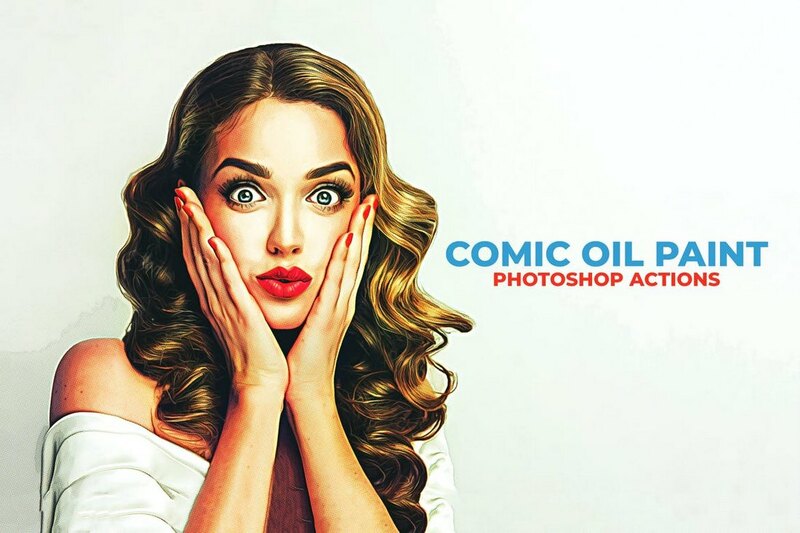 The Photoshop actions in this pack are non-destructive and are easily customizable. 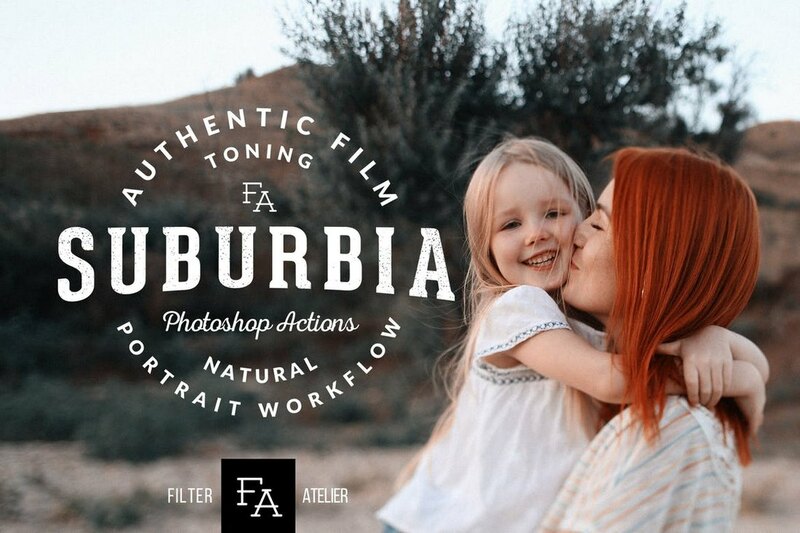 Suburbia is a collection of Photoshop actions that allows you to optimize and improve your outdoor portrait and landscape photos using 6 different Photoshop actions. These are perfect for improving your outdoor fashion photos, wedding photos, and nature photos as well. 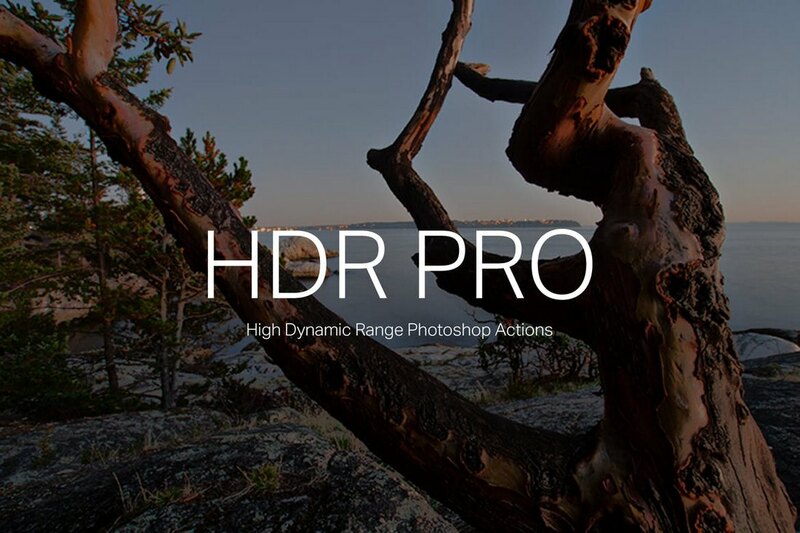 You don’t need an expensive DSLR camera to make your photos look HDR. With these Photoshop actions, you can make your smartphone photos look just as good. The bundle includes 10 HDR effects in various styles. 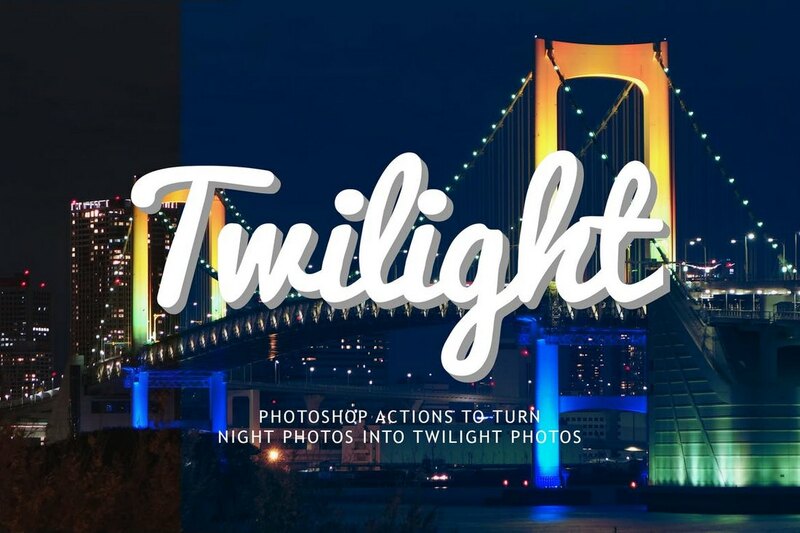 This set of Photoshop actions are designed to make your nighttime photos even more beautiful by giving a twilight effect to the photos. It includes several variants of the action and allows you to edit the effect to your preference as well. 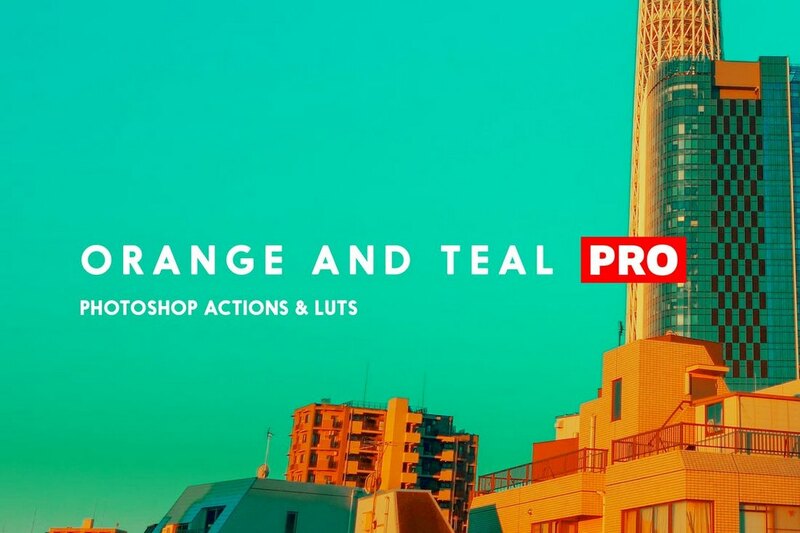 This unique Photoshop action lets you create a stylish orange and teal effect to make your photos look like a scene from the Blade Runner movie. 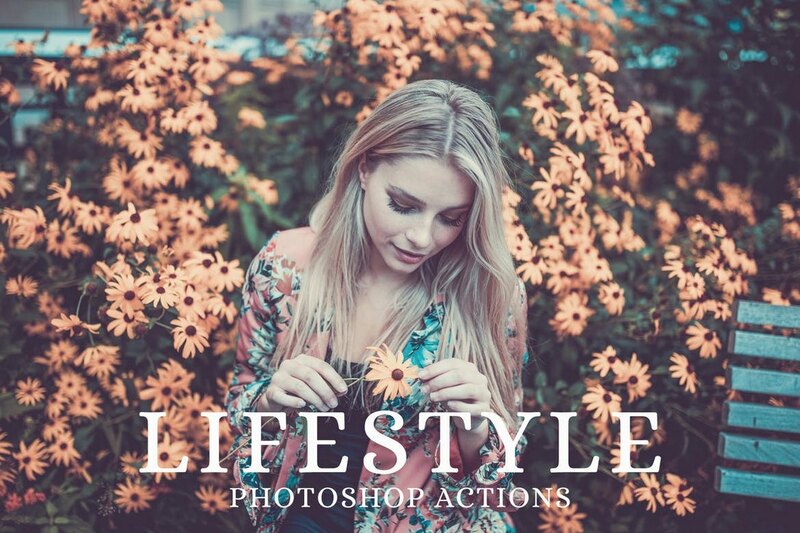 It comes with 16 different Photoshop actions and Lightroom varients of the actions as well.